Agra is one of the most visited cities in the world and also called as “Taj City”. This place has always been popular all across the globe for attracting visitors from all around the globe who visit India on frequent basis or for the first time. Being a tourist you can see Taj Mahal, Agra Fort, Itimad-ud-Daulah (Baby Taj) and many more. Around 5:30 am in the morning, our company representative will pick you up in an air-conditioned car from your desired place and will transfer you to Delhi railway station to board the train to Agra. After reaching Delhi Railway station around 6:00 am, you will board the Shatabdi Express. You will get your breakfast in the train itself. After reaching Agra Railway Station, our company representative will transfer you to the air-conditioned car and will drive you towards the tourist attractions in Agra. Around 08:30 am in the morning, you will visit Taj Mahal – one of the most visited monuments in the whole world. It comes under the category of Seven Wonders of the World as well as declared as UNESCO World heritage site. Taj Mahal is regarded as one of the finest examples of Mughal architecture that combines different features from Islamic, Ottoman Turkish, Indian and Persian style of architecture. 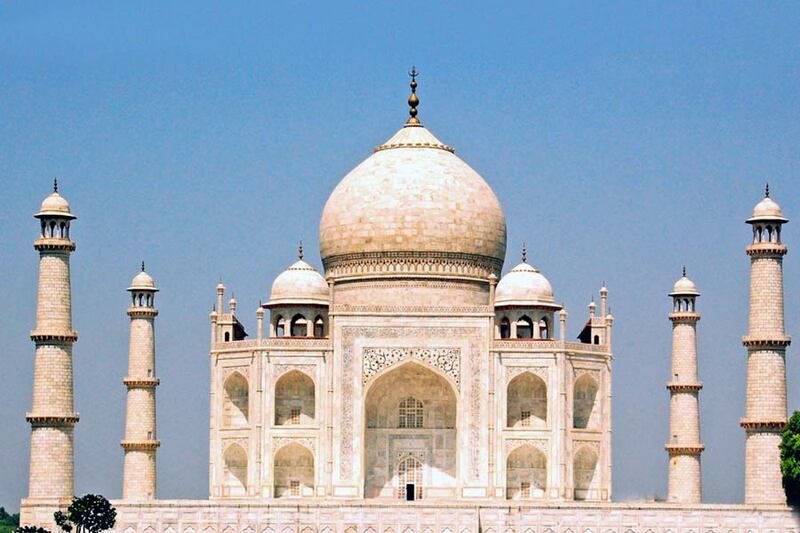 It was built by Mughal emperor Shah Jahan in the memory of his beloved wife, Mumtaz Mahal. After visiting Taj Mahal, our representative will drive you towards Agra Fort. 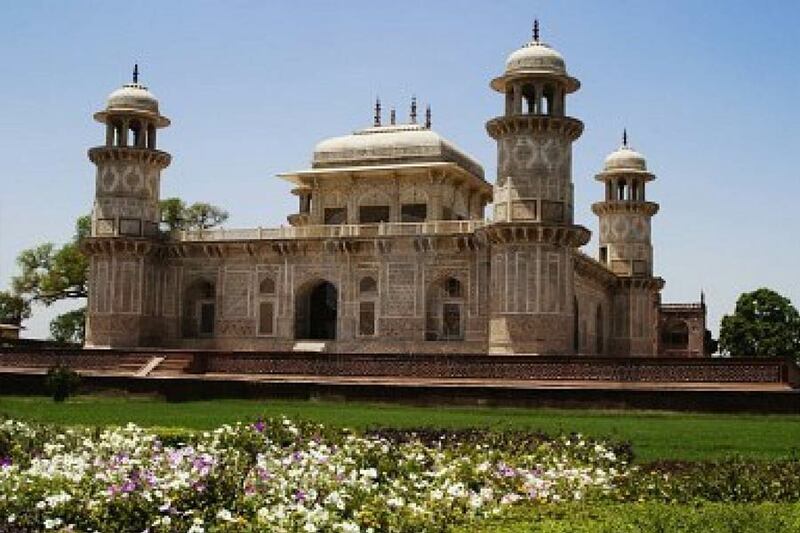 This monument is made-up of red-sandstone and marble that is another great marvel of Mughal era. It was actually commissioned by Mughal emperor Akbar in the year 1565. This monument is listed as world heritage site and has been attracting huge number of tourists every year. It was earlier built as a military structure, but later on Mughla emperor Shah Jahan converted it into palace. Every year on Independence Day (15th August), the prime minister of India hoists the national flag of India. After visiting Agra Fort, you can have lunch at your desired place. After having your lunch, our representative will drive you to Itimad-ud-Daulah (Baby Taj). This monument is a highly renowned Mughal mausoleum that is famously known by different names like “jewel box”, “Babj Taj” and many others. It was constructed in between 1622-1628 and was commissioned by Nur Jahan, the wife of Jahangir for her father Mirza Ghiyas Beg. This tomb was primarily built with red-sandstone and marble decorations. Baby Taj has huge cruciform garden with water courses, walkways and the walls are encrusted with semi-precious stone like cornelian, jasper, onyx, topaz and many more. 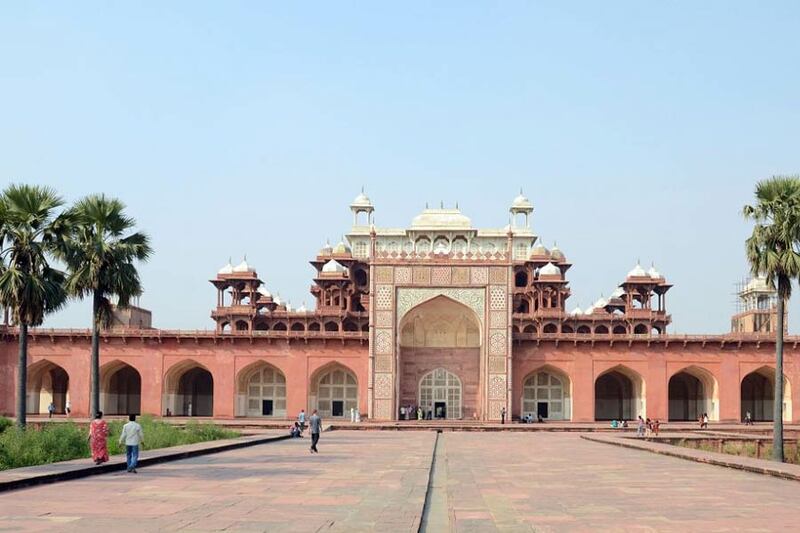 After visiting Itimad-ud-Daulah (Baby Taj), our company representative will transfer you to the air-conditioned car as you will drive towards Fatehpur Sikri. This place is the true hallmark of Mughal style of architecture and has the vast collection of well-preserved monuments of Mughal era. After seeing all the famous places of interest in Fatehpur Sikri, our company representative will transfer you to car as you will drive back to Agra. After your arrival at Agra, you are free for independent activities like shopping. Agra is very famous for different types of marble handicrafts, carpets, rugs and much more. After doing shopping, our company representative will transfer you to the car as you will drive to Agra railway station to board the train for Delhi. On arrival at Agra railway station, you will broad the Shatabdi Express and will get your dinner in the train itself. After reaching Delhi railway station, our company representative will transfer you the car and will drop you at your desired location.